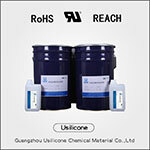 Guangzhou Usilicone Technology Co.,Ltd was established in 2001 and specialized in silicone with R&D/ manufacturer/ selling. Our company has abundant experiences about R&D, especially we have advantage in clothing leather/ daily chemical/ paper making/ food and beverage/ medical/ kitchen/ car accessory/ intellectual product and so on, with healthy、secure、portable and environmental-friendly silicone. Industry area, we have superior total solution in LED/Appliance/Electronic and Electrical/ electric power/ aerospace, etc. What’s more, we can accept customization according to customer’s demand in the above area. 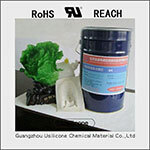 Our product have been used in more 50 countries and regions. 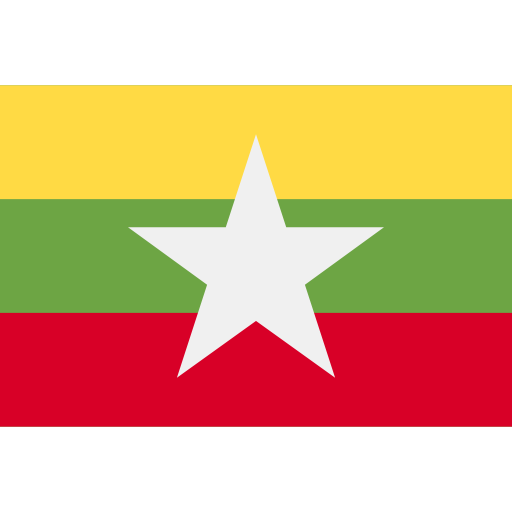 Looking forward to sincere cooperation with you!